Our mission is to give every client a world-class digital marketing team. Talent that improves your bottom line. Alex drives VOGLIO's strategic vision and leads daily operations. 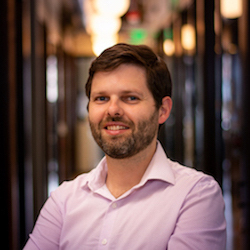 Prior to VOGLIO, he interned as an Engineering Researcher at NASA's Jet Propulsion Lab, worked as a Consultant at McKinsey & Company, led the Elite Plus loyalty program at Expedia and directed Analytics and Reporting at A Place for Mom, a Warburg Pincus portfolio company. Amanda drives the creative vision at VOGLIO by using video and illustration to merge visual storytelling with brand messaging. Prior to VOGLIO, she was a 3D Animator and Motion Designer for the National Center for Missing and Exploited Children and has experience in the government, educational and broadcast television industries. Amanda has received a Telly Award for her work and graduated from Emerson College. 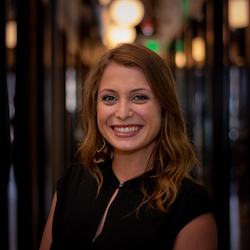 Casey leads our Account Management Team to drive optimal PPC performance for clients. 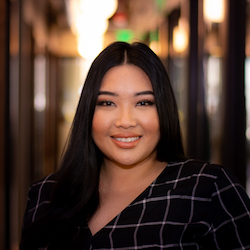 Before VOGLIO, she was a Digital Marketing Analyst at Farmers New World Life Insurance and a Social Media Manager at Washington State University, where she studied management information systems and marketing. Dana leads the content marketing and SEO strategy for affiliate sites at VOGLIO. 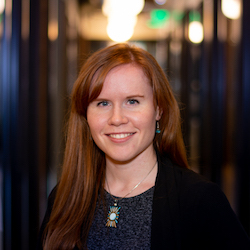 She loves connecting audiences with ideas and is dedicated to data-driven storytelling. She has over ten years of experience in digital marketing and has held management positions at Nordstrom, A Place for Mom and The Seattle Times. She has also worked as a writer at All Star and Concur and graduated with honors from the University of Washington. 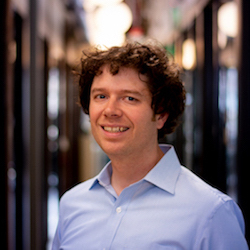 Griffin has over a decade of experience optimizing businesses using big data. Prior to VOGLIO, he worked as an Analyst in industries ranging from healthcare to financial trading. He leverages his skill with data and technology to help others make optimal decisions, such as where to build a new hospital, how to hedge interest rate risk or how to target marketing campaigns. 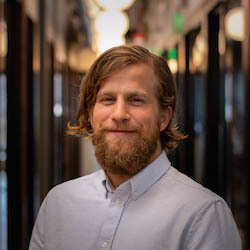 Griffin has a degree in Psychology from Western Washington University and an MBA in Business Analytics from Seattle University. 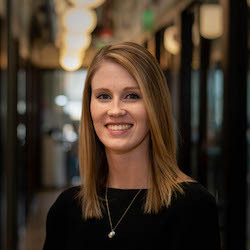 Katie analyzes performance and makes day-to-day account adjustments to optimize performance for our clients. Prior to VOGLIO, she worked in Account Services for e-commerce clients at PMG, a digital marketing agency, and attended TCU where she studied marketing and finance in the business school. Kristin originates and leads HR practices and objectives that provide an employee-oriented and high-performance culture. 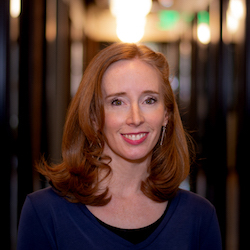 Kristin has advanced training in Interpersonal Practice and worked in the field of mental health prior to VOGLIO. She holds a Master’s Degree in Social Work from the University of Michigan. Mitchell drives operational excellence in our paid social and SEM accounts. 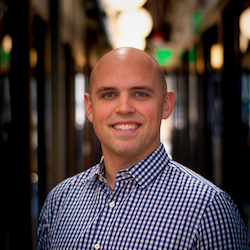 He takes a systemic and analytical approach when optimizing for a client's key metrics. Prior to VOGLIO, Mitchell worked as a Supply Chain Analyst where he analyzed data on a daily basis to ensure multiple channels were aligned on inventory levels. Mitch supports our engineering team through his dedication to modern development practices and streamlined internal applications. 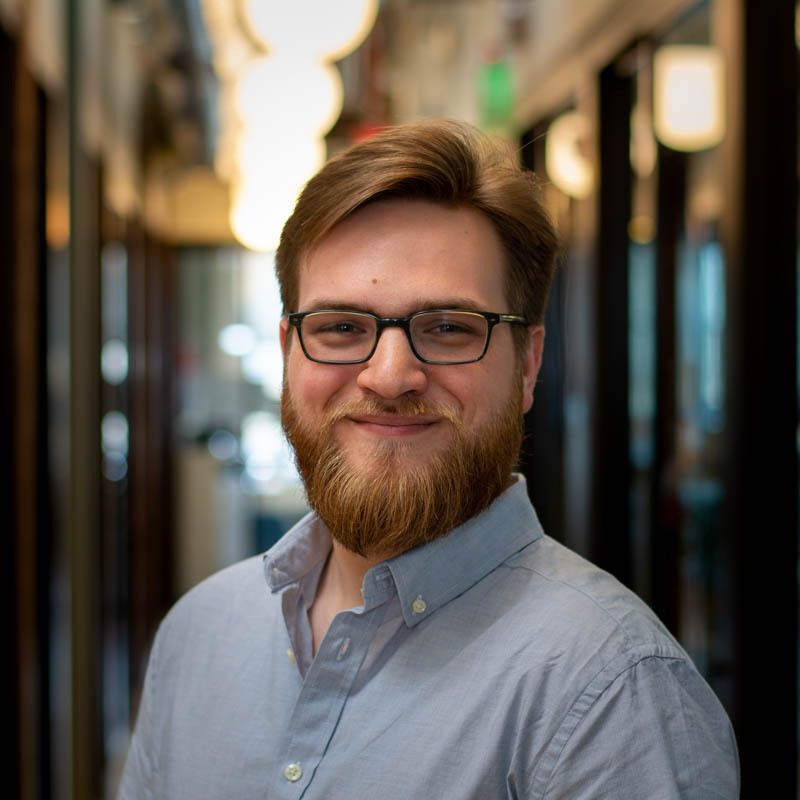 Prior to VOGLIO, he graduated from DevBootcamp and was a key developer on SeaSidewalks; a tool that was awarded Best Use of Open Data and Best Data Visualization in the Seattle "A City for All" Hackathon. Paloma specializes in designing and developing web experiences that improve client performance and customer experience. Prior to VOGLIO, Paloma worked as a visual designer at Array Health, where she designed a streamlined health insurance e-commerce user experience for clients. Paloma graduated from Willamette University with a degree in Psychology and Studio Art before completing a certificate program at General Assembly in Web Development. Raquel leads the planning, research and production of VOGLIO affiliate products to meet financial and strategic goals. She has over ten years of experience in product and marketing with focus on operational excellence. 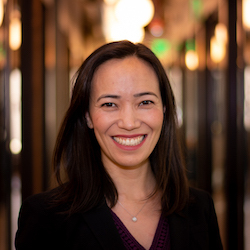 Raquel has held management positions at Redfin and Expedia and worked as a Project Manager at A Place for Mom. She has a Master’s in Communication from the University of Washington. Rodrigo leads our engineering team and is responsible for VOGLIO's technology infrastructure. 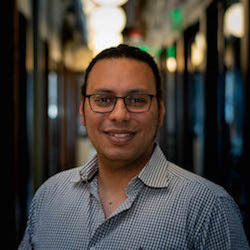 Prior to VOGLIO, Rodrigo worked on Amazon's Currency Converter product and managed the engineering team to build and optimize services that integrated with many Amazon.com products responsible for billions of dollars in annual transactions. He is an expert at designing elegant software solutions that offer exceptional performance at massive scale. Rodrigo studied Informatics at the Universidade de Lisboa and earned double Masters in Computer Science and Engineering Management at the New Mexico Institute of Mining and Technology. Seif bridges the gap between raw data and the actionable insights that drive our clients’ business strategy. He designs, builds and maintains ETL pipelines to support data and analytics needs. Prior to VOGLIO, he worked as Sales Analytics Manager, Sales Operations Analyst for A Place For Mom and IT Administrator at Novo Nordisk. Shafali contributes engineering and design ideas, tactics and strategies. She provides data and internal software solutions to ensure VOGLIO provides exceptional value to our customers. 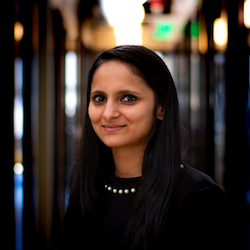 She received a Bachelor of Electronics Engineering in India and Master of Computer Science at the University of Washington in Tacoma. 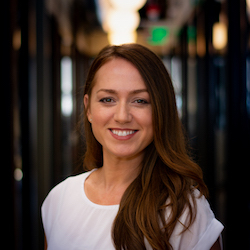 Vanessa manages business development and oversees affiliate social content strategy. 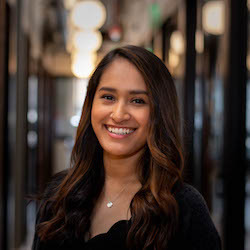 Prior to VOGLIO, she worked as a Project Manager for Array Health, a Business Development Analyst for United Healthcare, and led United Way of King County’s Emerging Leaders social strategy. She has experience in the tech, government, nonprofit, beauty and healthcare space. Vanessa gratuated with a B.A. in Sociology and Business from the University of Washington.